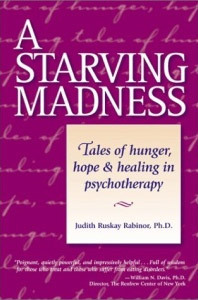 Therapy & Coaching – Judith Ruskay Rabinor, Phd. CLINICAL CASE CONSULTATION GROUPS: Email Judy at jrrabinor@gmail.com for more information. BINGE EATING GROUP: Men and women ages 50-75. – Meets every other Wednesday night, 5:30-7 :00 pm – No meetings July & August. 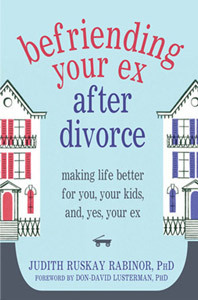 CO PARENTING AFTER DIVORCE: CONSULTATION GROUP. First Friday of every month, 1:00 pm-2:30 pm. Email Judy at jrrabinor@gmail.com for exact location.